Beebe Healthcare welcomes its new Director of Laboratory Services, Steven Gleason, MBA, MT(ASCP). Prior to joining Beebe, Mr. Gleason worked for Robert Wood Johnson University Hospital – Hamilton Campus where he was also the Director. 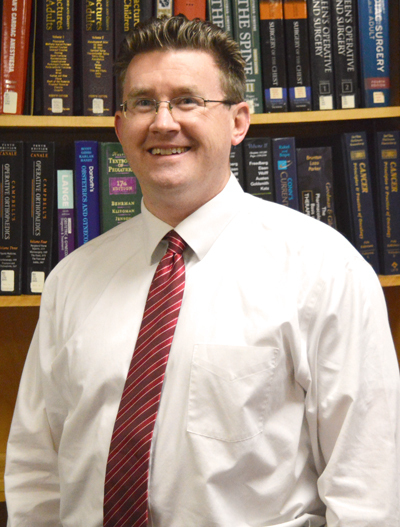 Mr. Gleason holds a bachelor’s degree in Biology and Medical Technology. He also earned his MBA with a concentration in Healthcare. His prior experience has been as a Medical Technologist, System Analyst, and Lab Information Systems Administrator. Please join us in welcoming Mr. Gleason!